Automobile manufacturers design their logos to represent their style, dependability, and brand. The logo must be unique and immediately recognizable by the public. 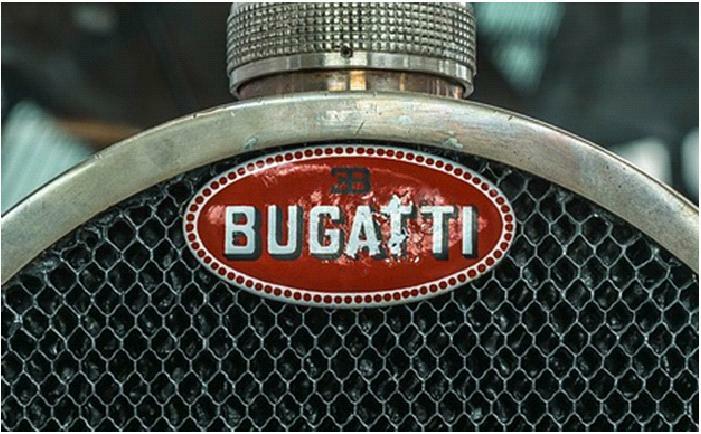 The history and design choices of the iconic logos of some of the major luxury car brands can be interesting. Check out your favorites. Cadillac was founded in 1902 in Detroit, Michigan. Their logo is crest-shaped with black, gold, red, silver, and blue stripes. Originally, it also had a crown and six ducks. 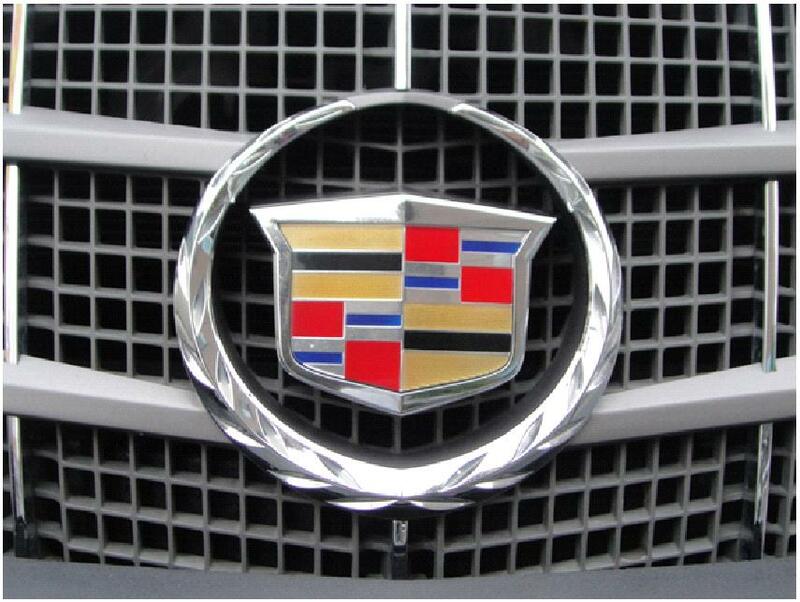 The Cadillac name and crest were used in honor of Antoine de la Mothe Cadillac, founder of Detroit, Michigan. Antoine claimed that the crest was part of his ancestral heritage. However, it appears that Antoine was actually born Antoine Laumet. He moved from France to what is now Quebec and in 1687 registered his name and crest. The crest appears to actually have been borrowed from his old French neighbor, Baron Sylvester of Esparbes [or Esparbès] de Lussan, Lord of Lamothe-Bardigues. A copy of the borrowed crest hangs on the gates of the Château de Bardigues, near Castelsarrasin. Antoine changed the colors and included the crest of Vires, in the Languedoc area of France or Albert in Gascony. The original crest and Cadillac logo had a crown above the crest, a wreath around it, and three legless birds, that resemble ducks but which are actually merlettes or martins, in the first and fourth quadrants. The black stripe was an award for service in the Crusades. In 1999, Cadillac dropped the birds and crown from the crest. Then, in 2014, Cadillac widened the crest and eliminated the wreath. They also made the stripes resemble the modern art style of European geometric painter Piet Mondrian. 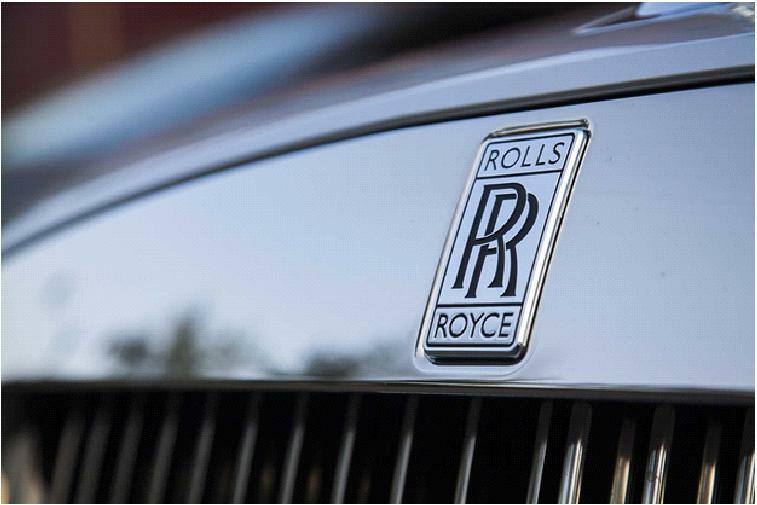 Rolls Royce was founded in 1906 in Manchester, UK. The logo, consisting of two overlapping block "R's", has not changed from the beginning. The "R's" obviously stand for the company name, which is the names of the company's founders. The "R's" are in the middle section of a rectangle with "Rolls" in the top section and "Royce" in the bottom section. It is all that is needed to represent the company. The logo is used with two color variations. The silver and black version is elegantly sophisticated. The blue in the blue and white version represents class, grace, and excellence. The white represents elegance, purity, and nobility. Maserati was founded in 1914 in Bologna, Italy by five brothers: Alfieri, Bindo, Carlo, Ettore, and Ernesto Maserati. A sixth brother, Mario, was an artist, and he designed their logo. Since the company was started in Bologna, they took the trident from the Fountain of Neptune in Piazza Maggiore of Bologna which is a symbol of Bologna. 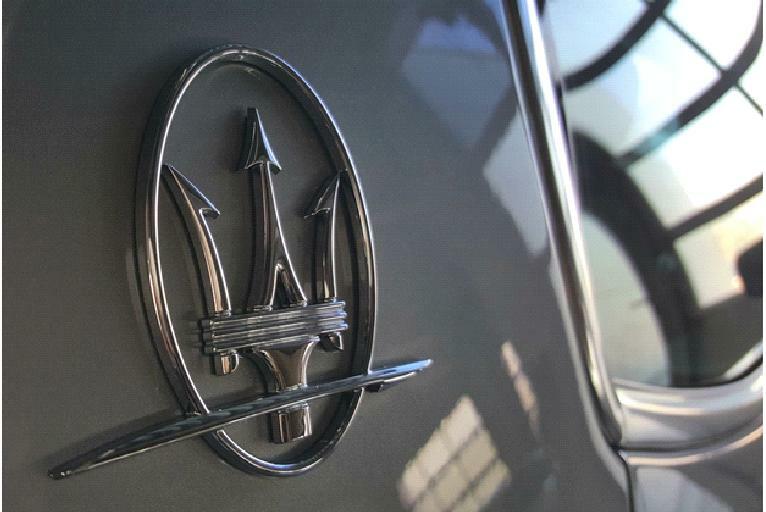 As the god of the sea, the trident is Neptune's weapon and represents his strength and vigor which is perfect symbolism for a luxury, sports car. Currently, the logo is metallic. However, red and blue are also used for the logo. These are the colors of Bologna. Jaguar was founded in 1922 in Whitley, Coventry, UK as the Swallow Sidecar company. Originally, it had an "SS" logo on the hood. In 1935, they added Jaguar to the name, and after World War II, the "SS" was removed from the name. The logo was then changed to a leaping Jaguar representing grace, elegance, performance, power, and ambition. The latest version uses silver, grey metallic, and black gradients to make the logo look even more three-dimensional on the cars. The metallic look was chosen because it is sophisticated and elegant. Red lettering is added on some cars to show performance and passion. The leaping jaguar was originally a three-dimensional hood ornament. However, hood ornaments were ruled to be safety issues especially for pedestrians. 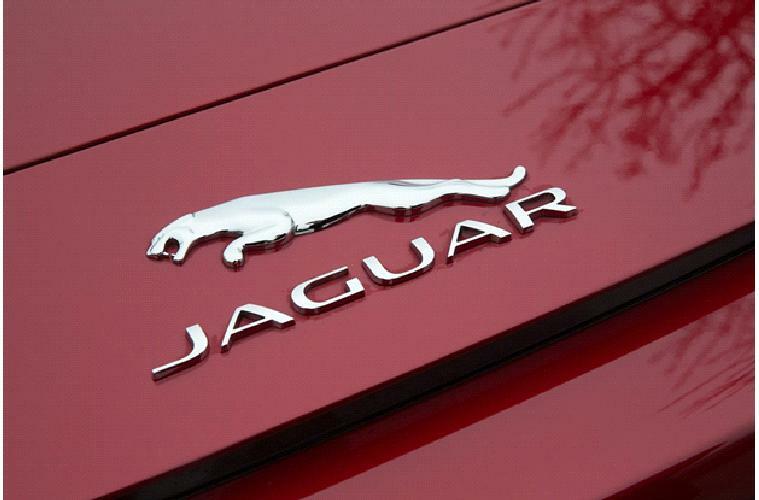 So, the leaping jaguar was changed to a flat logo that was placed on the rear of the car. The logo on the grille of the Jaguar is round with the word Jaguar at the top of the outside border. In the center is a frontal view of the head of a snarling jaguar. The background in the center is red or silver. While this is the logo used on the front of the car, the leaping jaguar is the logo that more people think of as the Jaguar logo. Mercedes-Benz was founded in 1926 in Stuttgart, Germany. 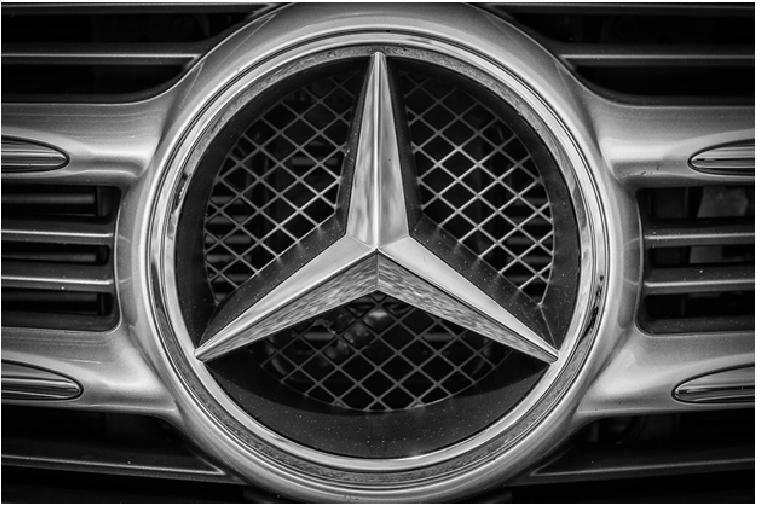 The company and their three-pointed star inside a circle logo was created with the 1926 merger of Daimler-Motoren-Gesellschaft (DMG), whose logo was a three-pointed star, and Benz & Cie, whose logo was a Laurel wreath. The three points of the star represent the company's intention to dominate the motorization of land, sea, and air. The idea for the Daimler three-pointed star came from Gottlieb Daimler’s sons, Paul and Adolf, in 1909. They remembered an image of a three-pointed star indicating the location of their father's German home on a postcard sent by their father to their mother in 1872. Their father said that one day the star would shine over his factory. Originally, the star was blue but it was changed to silver in 1934. BMW was founded in 1916 in Munich, Germany and originally manufactured airplanes. Before the company became independent, it was part of Rapp Motoren Werke. 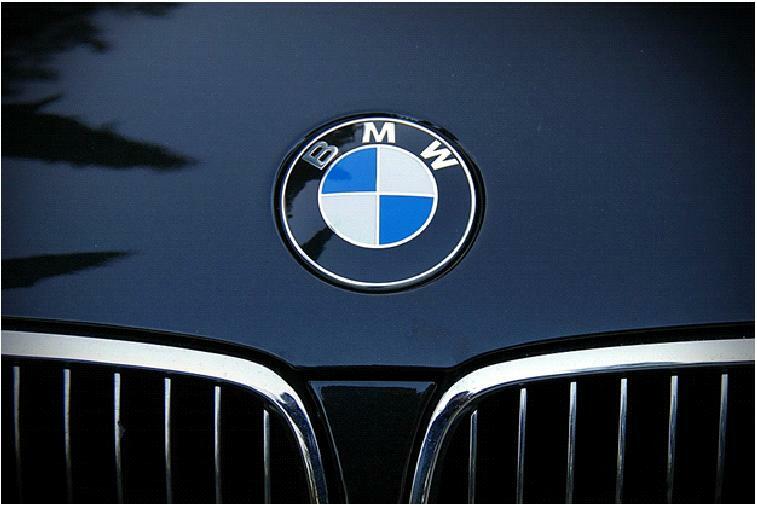 Their logo is a large black circle with the initials "BMW" at the top and a smaller center circle divided into blue and white quadrants. It is similar to the Rapp logo. Blue and white were chosen because they were the colors of the Bavarian Free State. However, using those colors for commercial enterprises was not allowed at that time. In 1929, an image on the cover of the BMW aircraft magazine with the logo in the center of rotating propellers caused some to say that the blue and white quadrants represented the spinning propellers of the airplanes. Another similar image in 1942 caused this belief to continue. The real truth appears to be based on the similarity to the Rapp logo and the use of the blue and white to represent the Bavarian Free State. Porsche was founded in 1931 in Stuttgart, Germany, capital of the Free People's State of Württemberg. 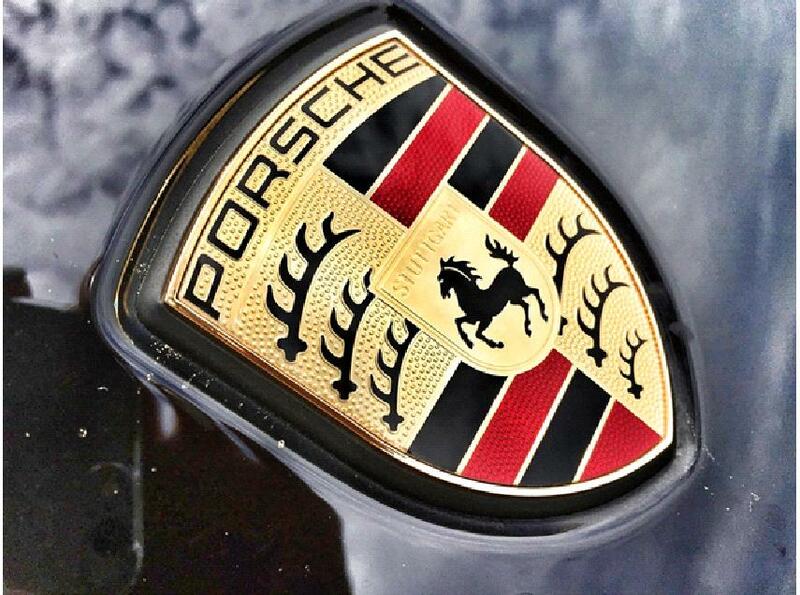 Like Cadillac's logo, the Porsche logo is based on a coat of arms, specifically the one representing the Free People's State of Württemberg. At the center is a smaller crest with a black horse and the word "Stuttgart". The horse denotes power and speed. The red and black are the colors of the German flag. 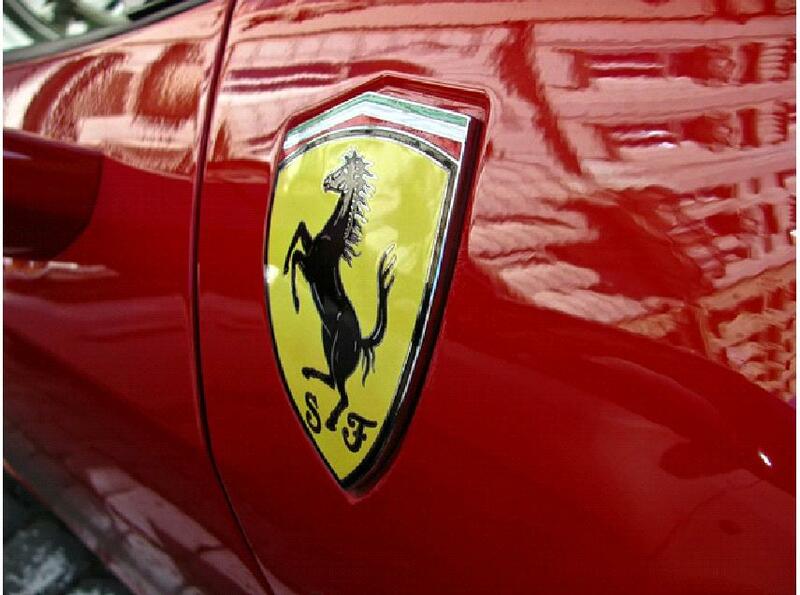 Ferrari was founded by Enzo Ferrari in 1939 in Modena, Italy. The Ferrari logo is another crest-shaped logo. It has a rearing black horse in the center with the initials "S F" below the horse and a yellow background. Above the crest are the green, white, and red stripes of the Italian flag. The horse is identical to the one painted on the wing of the plane of the Italian World War I pilot, Count Francesco Baracca. The yellow background symbolizes Ferrari's native Modena. Audi was founded in 1910 in Ingolstadt, Germany. 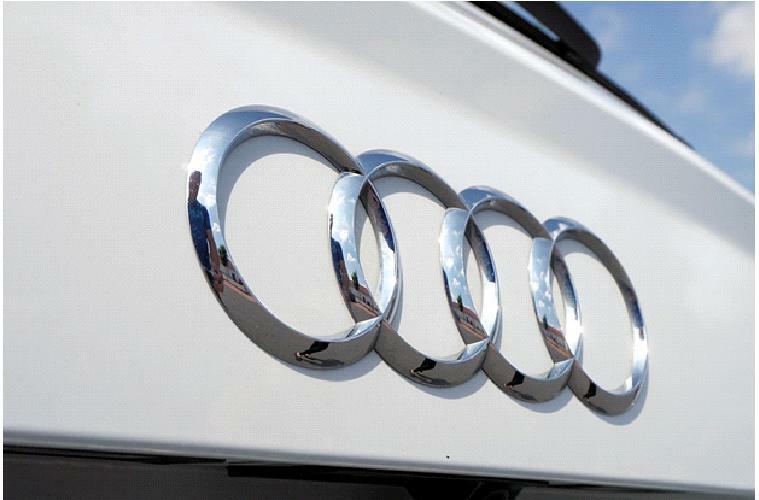 The four vertically interlocking ring logo of Audi represents, Audi, DKW, Notch, and Wanderer, the four oldest automobile manufacturers in Germany who, in 1932, created the Auto Union. Some newer versions include the words “Vorsprung durch Technik”, which translates to “Progress through Technologies”. Lamborghini was founded in 1963 in Sant'Agata Bolognese, Italy. It is another crest-shaped logo. 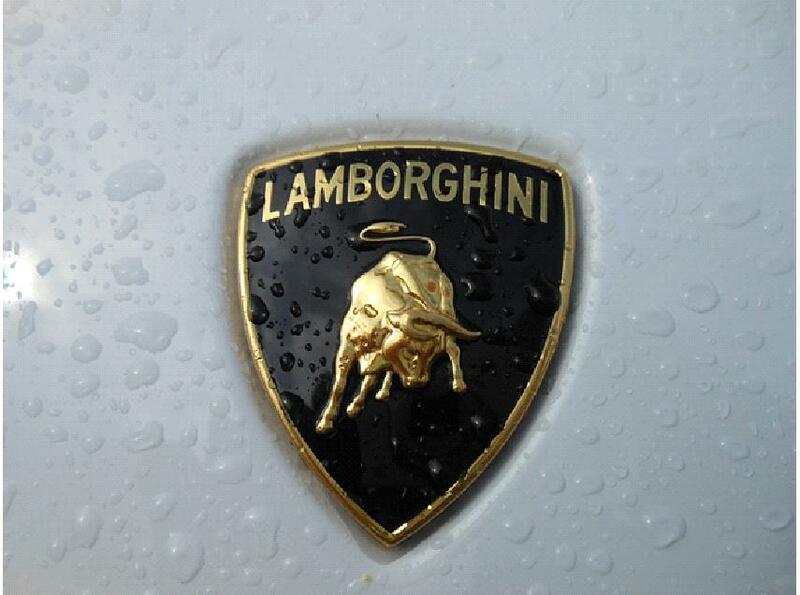 Ferruccio Lamborghini chose a bull because it represented his zodiac sign. He choose a fighting bull because of his interest in bull fighting. The bull also represents the power of the sports car. Gold was used for the bull to represent excellence. The black background represents power, prestige, elegance, and integrity. 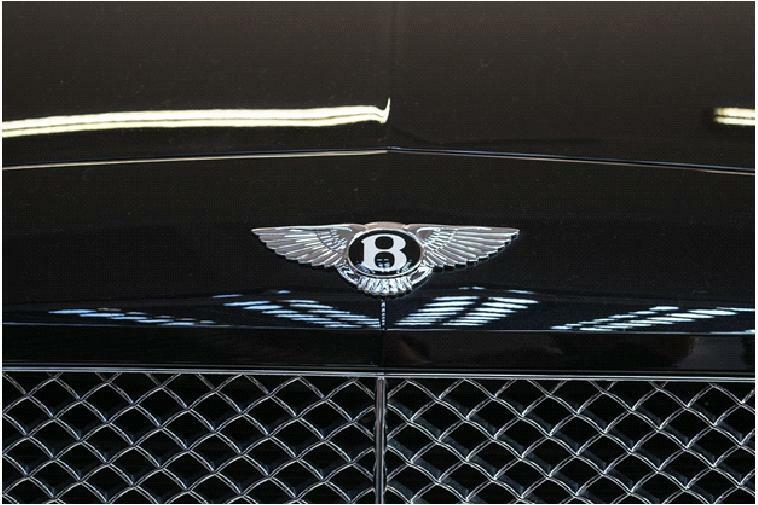 Bentley was founded in 1919 in Crewe, England, UK. Their logo is a white "B" in a black oval surrounded by two wings and a tail resembling an eagle with a double-lined larger black oval in the background. 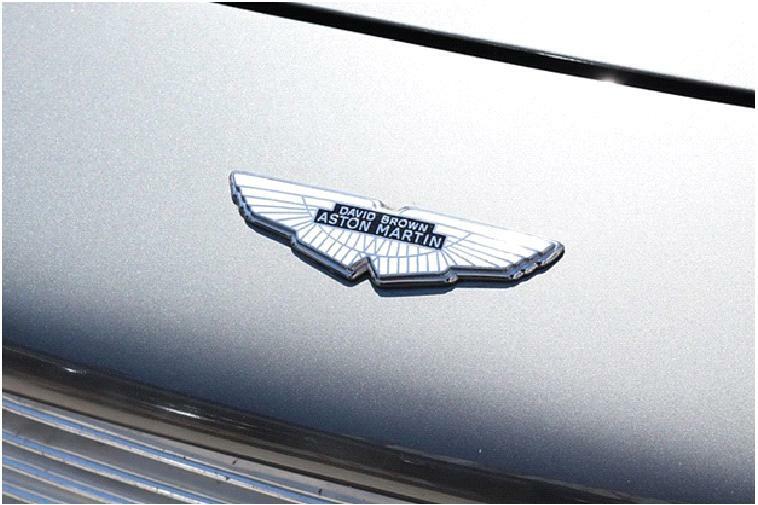 The wings were chosen since Bentley manufactured airplane engines during World War I. The logo is white, black, and silver. The white represents charm and purity. The black represents elegance and superiority. The silver represents creativity, sophistication, and perfection. It combines aristocracy and modern design. Ashton Martin was founded in 1913 in Gaydon, Warwickshire, England, UK. Their logo created, in 1927, is a set of wings with Ashton Martin across them. Prior to that, their logo was circular with an overlapping "A" and "M". The wings represent speed. There have been minor modifications to the wings over the years. Now when you see these iconic car logos, you will have a better understanding of their history and what they are intended to mean.